InventionHome is a marketing and inventor services company with a mission to reinvent the invention by creating a “better model” for inventors to succeed with their inventions. We are achieving our mission by creating an innovative and smart invention marketing method combined with a company committed to strong values, integrity, and trust. The invention process can be risky and challenging for inventors with only a small percentage of inventions or products succeeding on the market. As a result, we were determined to create a low-cost, low-risk model to minimize the financial risks for inventors. We do not charge large up-front fees for marketing. We offer relevant services with very reasonable and fair prices. We have a high-quality reputation. 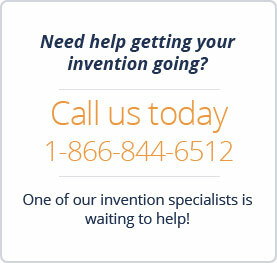 We offer an industry-leading marketing and licensing program for inventors. We have thousands of companies in our network looking for innovative products, and we maintain a consistent 98-99% customer satisfaction rating with our clients.